No matter how big or small your needs, we can calibrate your equipment - fast. Choose from a Standard Calibration Service or a UKAS Accredited Calibration Certificate. We are an official service centre for many of the leading brands. Our turnaround times are often much faster than the manufacturer, why not put us to the test? Electrical test equipment comes in various different forms, and our calibration experts are able to ensure that everything, from the latest PAT tester to multifunction tester, is working exactly how it should be. 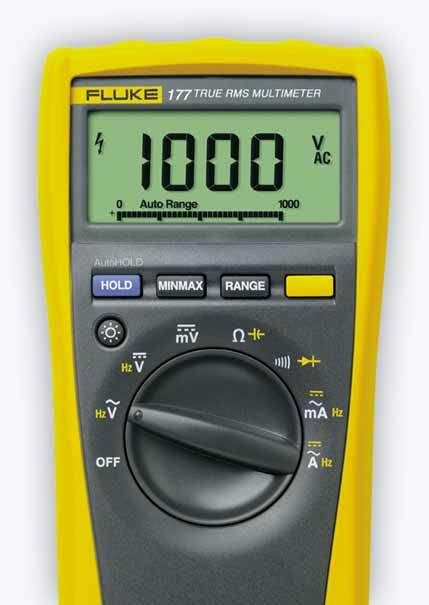 Whatever your electrical test instrument, we’re confident we can calibrate it at a great price. Furthermore, we are also able to repair test equipment. Occasionally during calibration, the team will find faults with electrical testers. However, once you give us the go ahead, we can repair these faults and calibrate your instrument, ensuring that your electrical test equipment is safe for use and gives correct readings for another year.